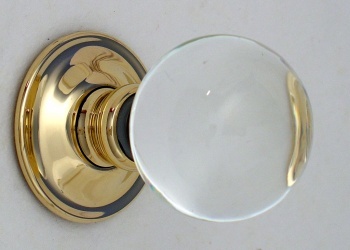 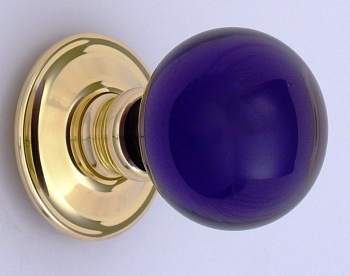 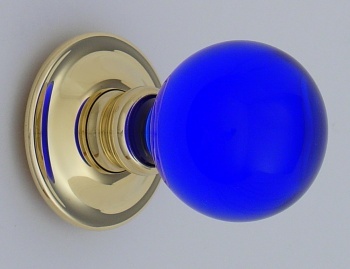 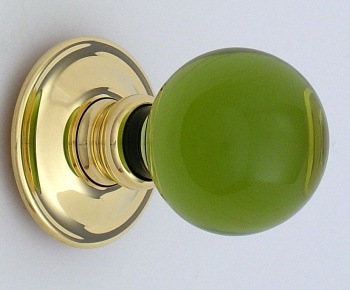 Classical solid glass door knobs. 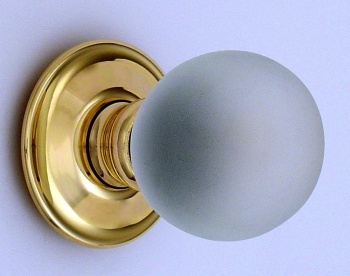 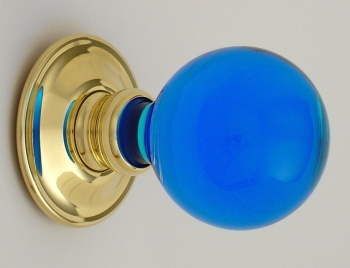 Classic solid glass balloon door knobs. 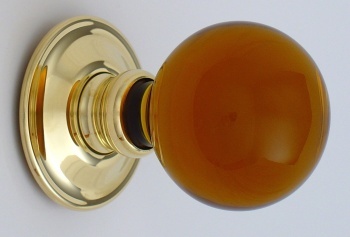 An alternative to the smooth, slightly more grand and perfect size to turn.